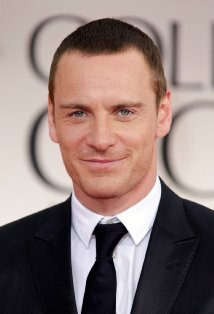 The actor Michael Fassbender was born in Heidelberg, Germany. He is of German and Irish parentage. His father is from Germany and his mother is from Northern Ireland. Michael was raised in the town of Killarney, Co. Kerry, in south west Ireland. At the moment he is based in London, England.